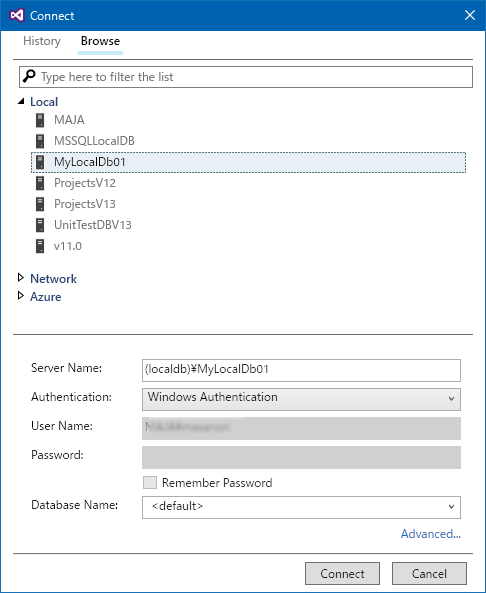 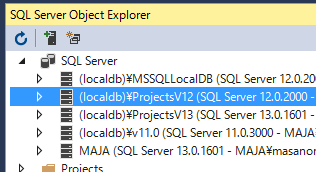 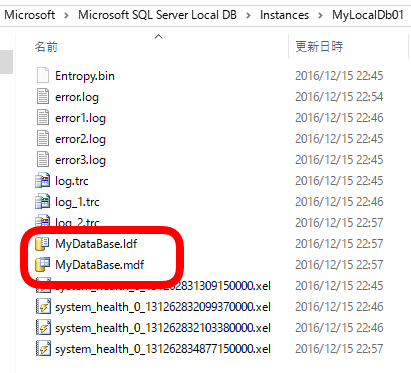 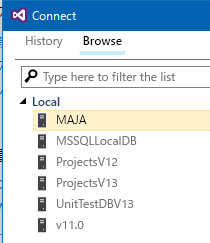 Cannot create file 'C:\Users\<UserName>\AppData\Local\Microsoft\Microsoft SQL Server Local DB\Instances\MyLocalDb01\MyDataBase.mdf' because it already exists. 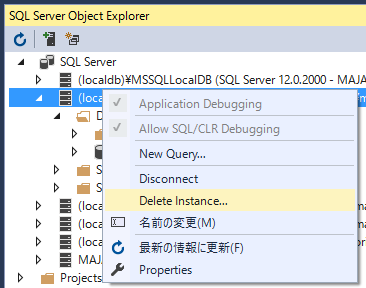 Change the file path or the file name, and retry the operation. 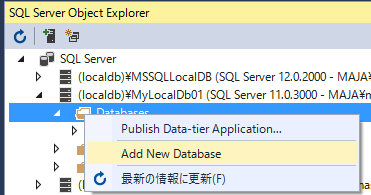 CREATE DATABASE failed. 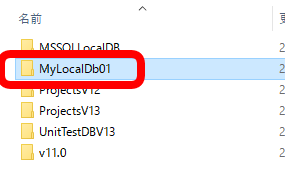 Some file names listed could not be created. 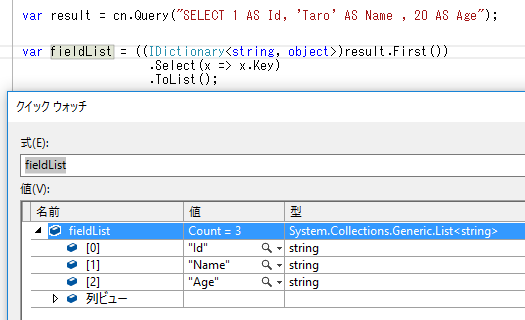 Check related errors. 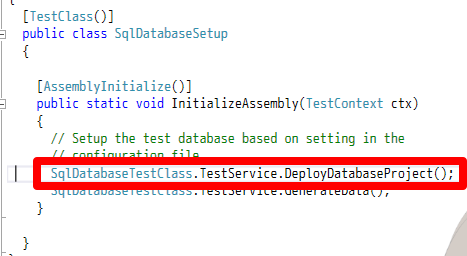 Deploys the database project by using the settings of the user in the app.config file.